Used for one step dilation. This can be used instead of sequential dilatation. 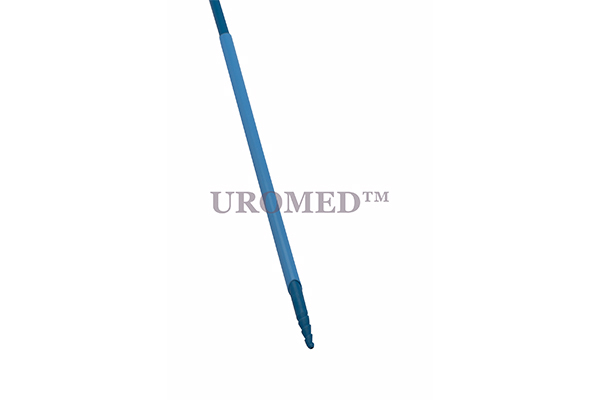 This dilator can be used along with amplatz sheath.